I made the Black Pepper chicken tonight for dinner. Very easy and delicious. Will definitely make again as a weeknight meal. 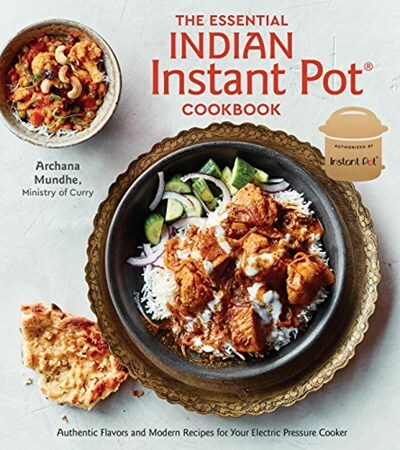 The Essential Indian Instant Pot Cookbook is your source for simple, flavorful Indian favorites and contemporary weekday meals. With 75 well-tested recipes authorized by Instant Pot covering every meal of the day, this is a go-to resource for classic chicken, lamb, and vegetarian curries; daals, soups, and seafood like fennel and saffron spiced mussels; breakfast delights like cardamom spiced sweet potatoes and ginger almond oatmeal; and sweet treats like rose milk cake and fig and walnut halwa.